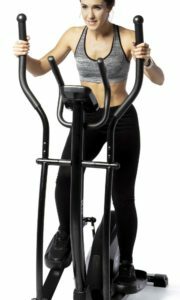 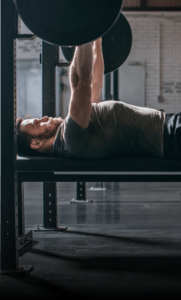 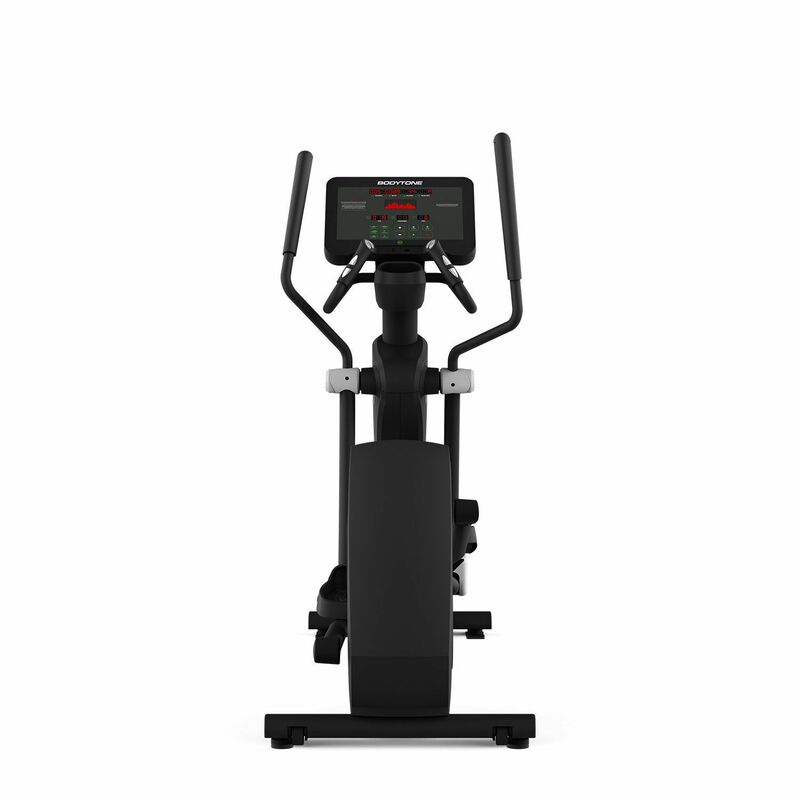 The EVOE2 elliptical crosstrainer allows full upper and lower train cardiovascular training without impact. 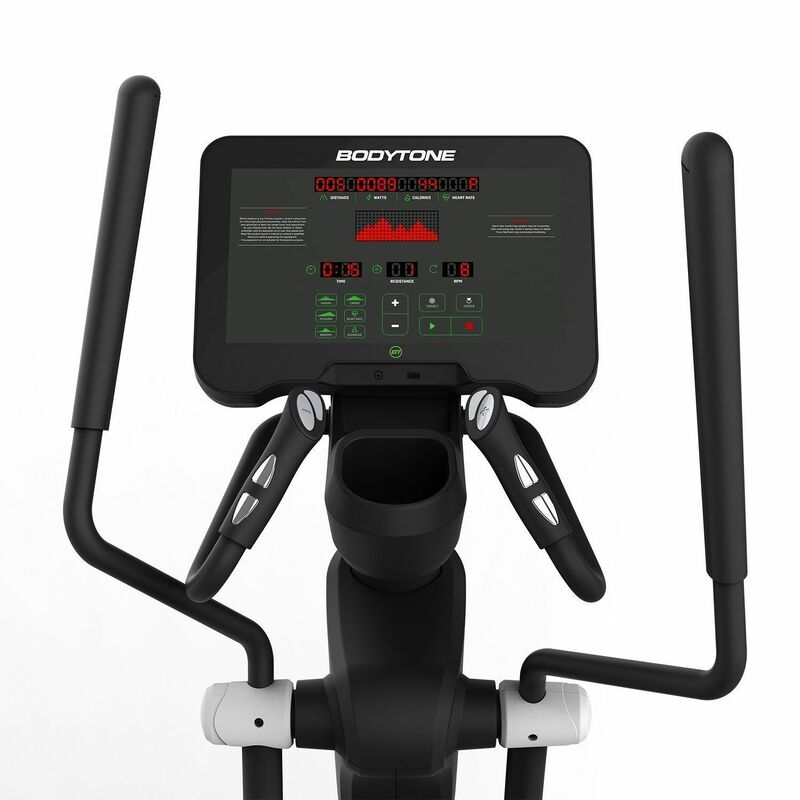 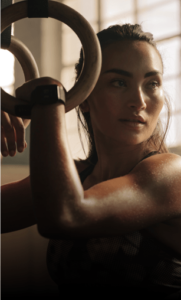 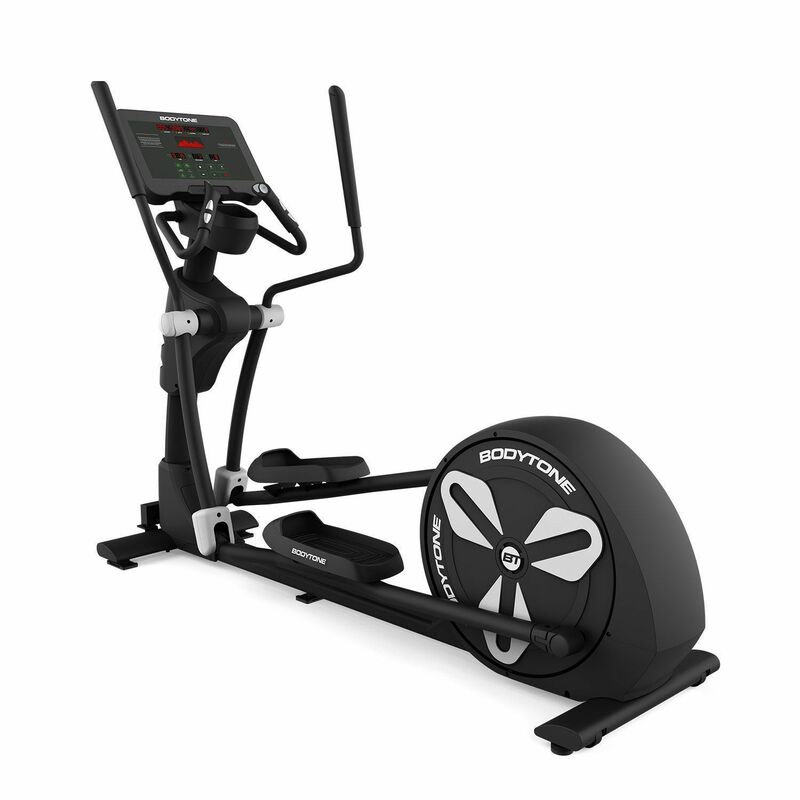 In Bodytone, your elliptical EVOE2 with your gym’s colors. 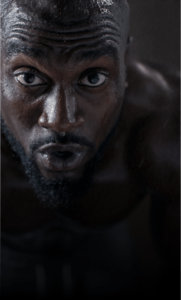 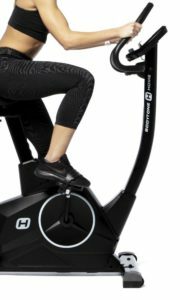 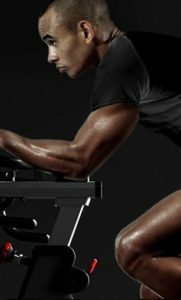 Dual action handlebars: handlebars to work the upper body and handlebar with heart rate monitor. 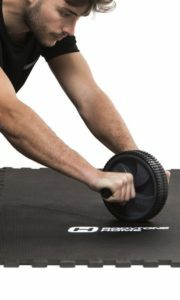 Pedals ultra-comfort with cushioned gel pads. 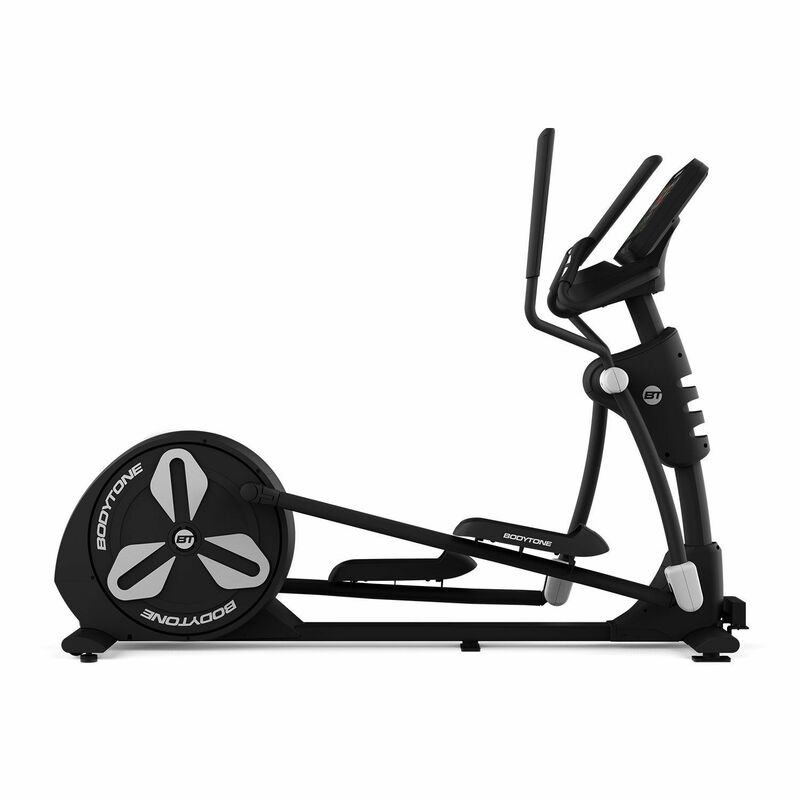 20 cm height of pedals.